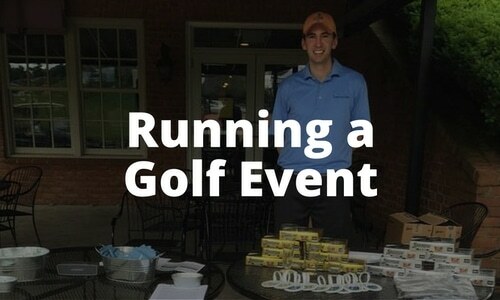 Let us help grow golf on your campus! Club Sports Coordinators and Rec Sport Departments have a lot on their plates. Since the demands for club or intramural golf are daunting, Nextgengolf has developed a platform of resources and information to make your job easier. 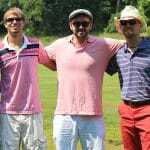 Whether you are starting a club golf team on campus, teaching lessons in the gym or running an intramural golf tournament, our team is here to help. 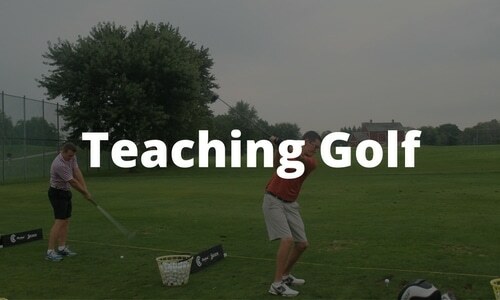 Introducing you to you the golfers on your campus who could be part time golf teachers for other students. Additional questions? 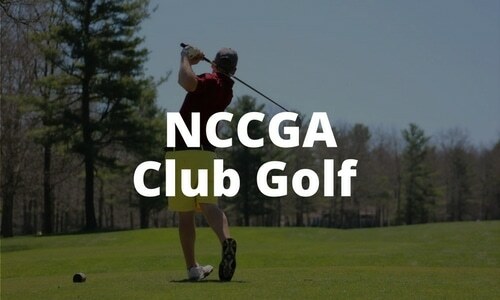 Contact NCCGA Zone Manager Connor Brown at connor@nextgengolf.org or 978-328-7637.